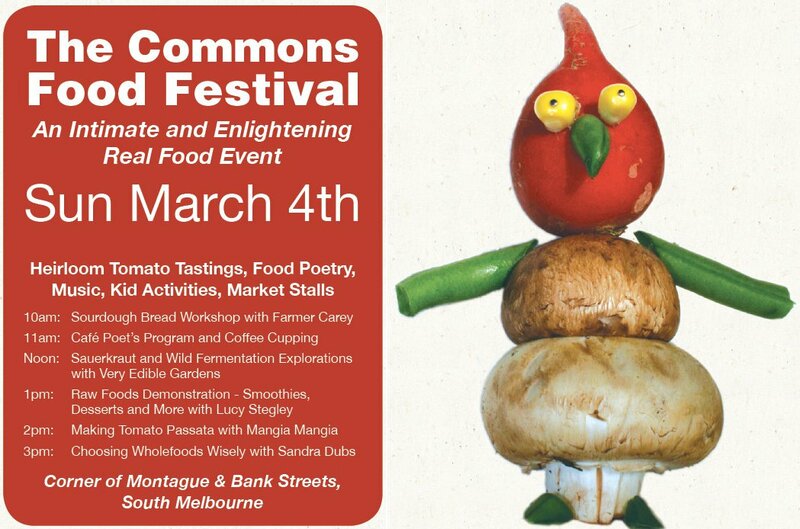 Join us down at the Commons Food Festival in South Melbourne where VEG’s Adam Grubb will be talking Sauerkraut and ferments from noon til one. 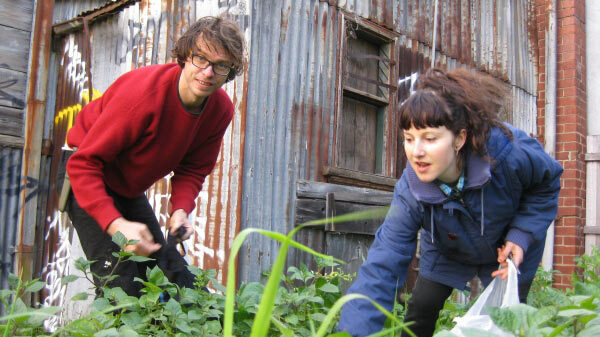 Our multi-talented warehouse manager Farmer Carey will be doing a sourdough workshop too! And there’s lots of other great workshops. Free!